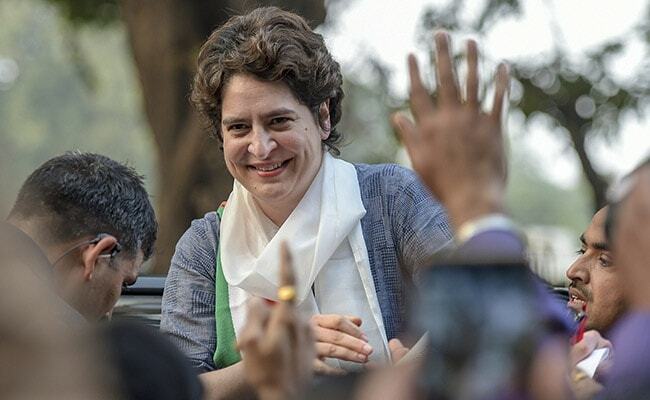 Priyanka Gandhi Vadra Lucknow Roadshow: The "Priyanka Sena" has some 500 Congress workers. 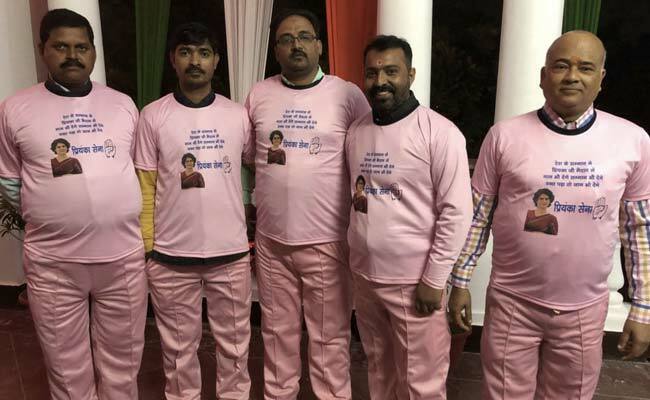 The group is not new, they say, but has a "dress code" for the first time so the new Congress general secretary feels she has a "disciplined force" behind her. The message they want to send is "that crimes against women should stop"